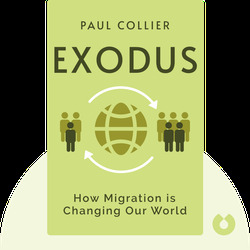 Exodus (2013) offers insights into one of the most contested social and political issues of our time: human migration. 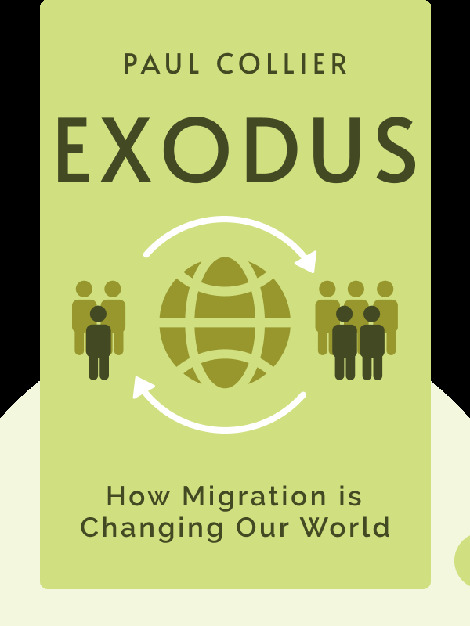 By looking at the effects of migration on everyone concerned, you’ll gain insights into the dangers and benefits that migration, and immigration, hold for our economies and societies. Paul Collier is an economist and professor, as well as the director of the Center for the Study of African Economies at Oxford University. He is the author of The Bottom Billion and was named one of the top global thinkers by Forbes Magazine.